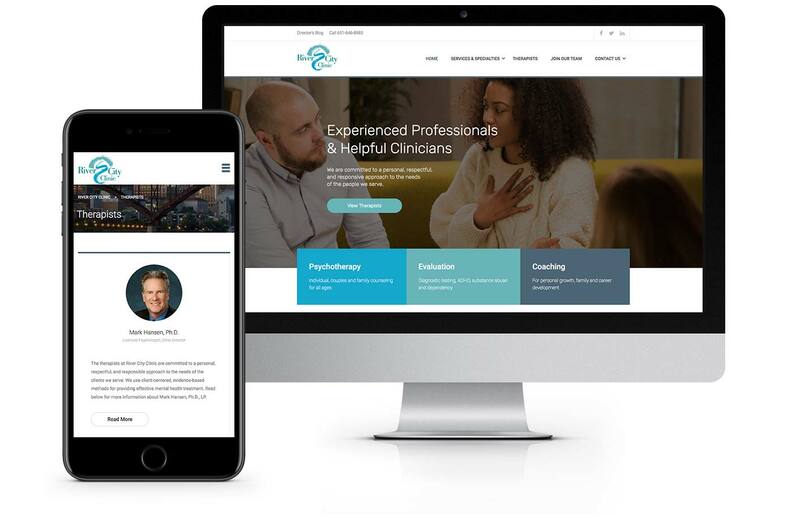 A mental health clinic in St. Paul, Minnesota, River City Clinic needed a website that reflected their values and had a clean, tranquil feel. Virtual Monk found creative ways to design the user experience and display content in order to give potential clients a calming, easy web experience. Like all Virtual Monk sites, rivercityclinic.com was built with responsive design, but extra work was done to ensure the site’s many unique features still looked amazing on phones and other devices.